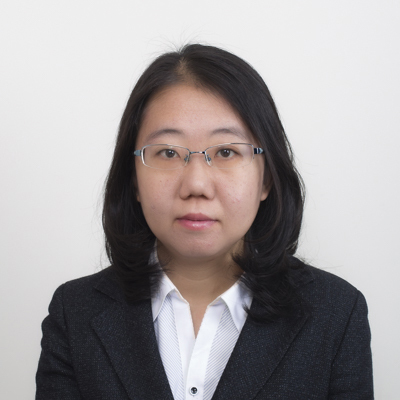 Ms. Huang joined Liu, Shen & Associates in June 2015, focusing on electrical engineering, automatic control, telecommunication, electronics, computer science as well as Internet. Ms. Huang got her qualification as an attorney at law in December 2015. Ms. Huang had a bachelor's degree fromCollegeofAutomationof Beijing University of Posts and Telecommunications (BUPT) in 2012, and a master's degree from Institute of Network Technology of BUPT in 2015. - Handling a lot of overseas patent applications, such as Chinese companies’ patent applications into the United States and Europe. 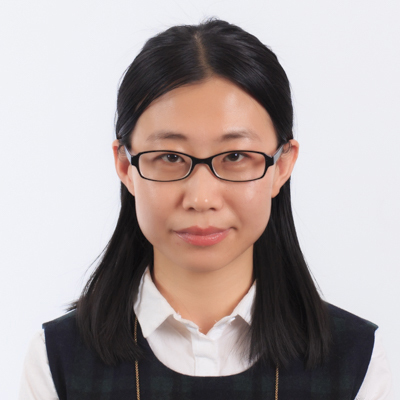 Ms. Huang began working on intellectual property affairs in 2015 and joined in Liu, Shen since 2017. Ms. Huang provides intellectual property related services such as patent drafting, litigation, patent analysis, patent mining, patent invalidation and litigation analysis, PCT writing and rewriting, responding to the office action, Patent Reexamination and so on for several clients, and gets widely praised by clients. 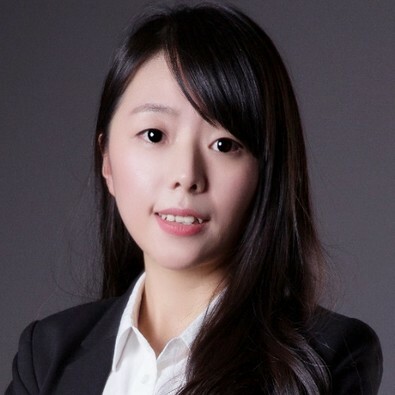 Ms. Huang handles intellectual property affairs in the field of Electronics & Computer Science, communication, algorithms, big data analysis, Internet Technology, Signal and Information processing, Video and Image Processing, etc. Ms. Huang was admitted as a patent attorney in 2017. Ms. Huang graduated from the Department of Electronics and Information Engineering at the University of Electronic Science and Technology in 2013 with a master's degree. - "Optimization of Scheduling Algorithms for Living Peer-to-Peer Streaming with Scalable Video Coding and Networking Coding", 2012, IEEE International Conference on Electronics, Communication and Control Engineering, first author. - "A video segment scheduling and transmission method for P2P 3D streaming media system", Patent No. : ZL201310149934.7, inventor. - "A text feature extraction method based on the degree of distinction between classes and high degree of representation within the class", application number: CN201410795989.X, first inventor. - "An Improved Method for Selecting Text Classification Features", Application number CN201410795989.X, inventor. - "A method for real-time identification of network protocols", application number: CN201510970577.X, inventor. - "A Method for Remote 3D Desktop Image Transmission Based on KVM Platform", Application number: CN201510945106.3, inventor. - "A method and an apparatus for assisting in determining the secret," Application number: CN201510613516.8, inventor. - Graduate with provincial outstanding graduate in 2010. - A candidate for the company's innovation award, awarded by a technology company which is a company that she worked for from 2013 to 2015, in 2014. Mr. Jia obtained a master’s degree in Communication Engineering from Beijing Institute of Technology in 2008. Mr. Jia started his work in IP law in 2010, joined Liu, Shen & Associates in 2012, and qualified as patent attorney and attorney at law. Mr. Jia specializes in patent prosecution, reexamination, patent invalidation, IP litigation, and client counselling with a focus on commercial patents (NSEP) and communication Standard Essential Patents (SEP). 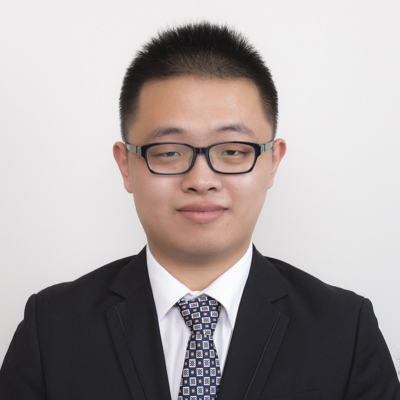 Before starting his work in the practice of IP law, Mr. Jia worked as a software engineer in a communication company for two years. Mr. Jia works in the firm’s Electrical & Electronics Department. He authored “The contentious monopoly” on Managing Intellectual Property - Asia-Pacific IP Focus 2016, “Application of Patent Examination Guidelines in Invalidation Procedures” on Asia IP 2018, and gave presentation on “Provisions on Amendments to Divisional Applications”, presentation on “Cases regarding Patent Applications Concerning Computer Programs” and presentation on “Qualcomm and Its Patent Operating Model” in the firm’s internal seminars. Mr. Jia is richly experienced in patent invalidation and litigation, participated in more than tens of patent invalidation and oral examination, of which ten are the first person in charge. In addition, Mr. Jia also provides analysis and support for many other patent invalidation cases. As a patentee, Mr. Jia maximized the interests of patentees during the oral examination, wining the customer's affirmation. 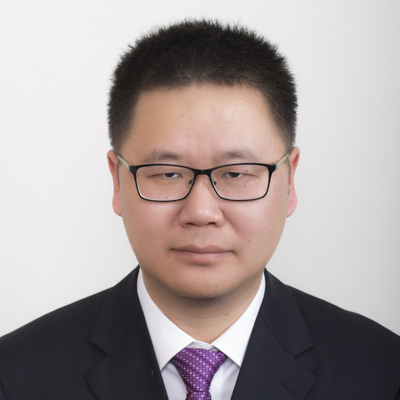 Mr. Jia is familiar with China's telecommunications industry standards and 3GPP international standards, handled a large number of SEP cases in patent applications, patent invalidation and patent infringement litigation, and has a lot of FRAND theory and practical experience. Mr. Jia leads and deeply participates in several patent relevance assessment projects, patent validity assessment projects. In these projects, Mr. Jia has analyzed dozens of NSEPs to evaluate the relevance degree of patents and targeted products, and analyzed validity dozens of patents against prior arts. Mr. Jia’ work has been highly evaluated by the clients. In 2014, he was awarded as Most Valuable Attorney by client. Mr. Jia is one of the founding partners of Liu, Shen & Associates. He started his professional career in 1978 and is qualified as an attorney at law. Mr. Jia mainly practices in the field of trademark registration, opposition, review and all trademark related administrative and legal proceedings. Mr. Jia is one of the Managing partners in charge of the firm’s Legal department and trademark department. Mr. Jia is a member of China Lawyers Association, AIPPI China Group and LES China Group. 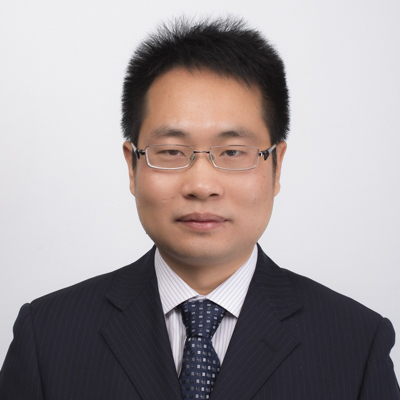 Mr. Jiao joined Liu, Shen & Associates in 2007 and became a qualified patent attorney in 2010. 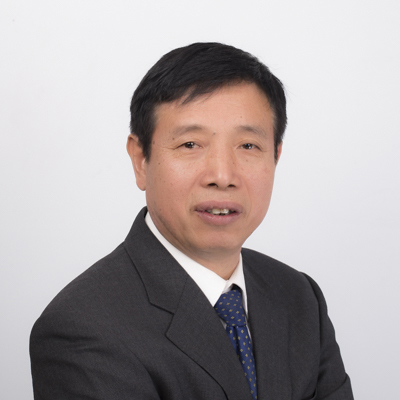 He specializes in patent prosecution, re-examination, patent invalidation, and client counseling with a focus on semiconductor materials, processes and devices; mechanical engineering; display technology, and liquid crystal display. Mr. Jiao has handled many Chinese patent applications and overseas patent applications such as U.S., European, Japanese, and Korean patent applications for clients. Mr. Jiao received his Bachelor's degree in material science and engineering and his Master's degree in material science from Wuhan University of Technology in China in 2002 and 2004, respectively. He then received his Doctorate in material physics and chemistry from the Institute of Semiconductors, Chinese Academy of Science, in 2007. - Patent invalidation of a Utility Model Patent owned by Altek Cooperation, representing the patentee Altek, and successfully maintaining the validity of the patent in several invalidation requests. - “Functional features in patent infringement litigation,” Asia-Pacific IP Focus 2015. 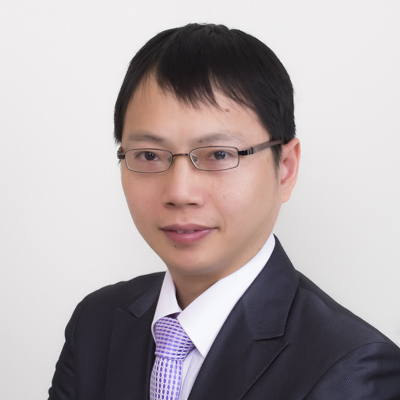 Mr. Jin joined Liu, Shen & Associates in 2008 and became a qualified patent attorney in 2010. Mr. Jin's current practice includes patent prosecution, patent invalidation, patent litigation, and counseling with a focus on material chemistry, pharmaceutical chemistry, agrochemistry, protein crystallography, and daily chemical industry. Mr. Jin got his qualification as an attorney at law in 2015, and he is expected to finish the apprenticeship in the firm in 2016. 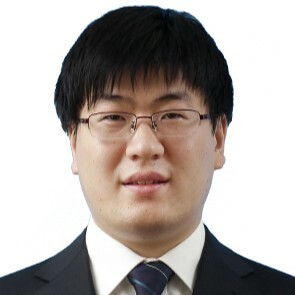 Mr. Jin received a Bachelor's degree from Peking University in 1999, a Mater’s degree from Peking University in 2002, and a Mater’s degree from Brown University (USA) in 2007. His major was Chemistry. Mr. Jin received European IP training from CEIPI, University of Strasbourg (France) in 2015. Mr. Jin has a good understanding on the differences between the patent practice in China and that in Europe and America. Mr. Jin has handled hundreds of applications submitted before SIPO from multinational companies and domestic companies, and dozens of applications submitted before USPTO, EPO, JPO and KIPO. Mr. Jin joined Liu, Shen & Associates in 2005. He specializes in patent prosecution, re-examination, patent invalidation, and client counseling with a focus on battery, polymer, luminescent material, refrigerant, chemical Engineering, & nanomaterial. Mr. Jin got his qualification as a patent attorney in 2006. He has participated in several patent lawsuits including patent infringement and patent invalidation. He has been leading patent invalidation and pre-litigation analysis in the firm. Mr. Jin had a master's degree from Tsinghua University in 2004. Before joining this firm, Mr. Jin worked as an engineer at PULEAD TECHNOLOGY INDUSTRY CO. LTD. He received an LLM degree from John Marshall Law School in Chicago in 2012. - Total v. Exxon Mobil, in the patent invalidation case of Total v. Exxon Mobil, Mr. Jin represented Total to partially invalidate the patent of Exxon Mobil, and this case is selected in Top Ten Cases of Patent Reexamination Board in 2011. 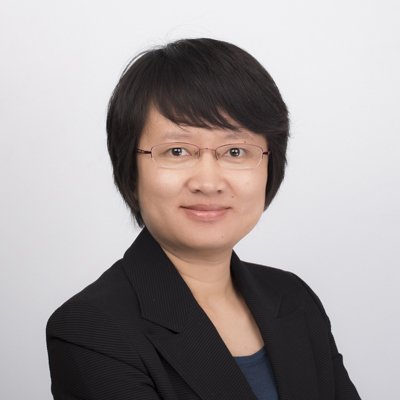 Yujie JIN is a senior patent attorney of the Electronic and Electrical Department of Liu, Shen & Associates, and now has more than 10 years’ experience in the field of IP law in China. Ms. Jin joined Liu, Shen & Associates in 2005 and became a qualified patent attorney in 2006. Her practice focuses on patent preparation and prosecution, patent reexamination, patent invalidation, patent analysis and client counseling, with a particular focus in the areas of electronic engineering, communication technology, telecommunication, computer science, semiconductor technology and automatic control. 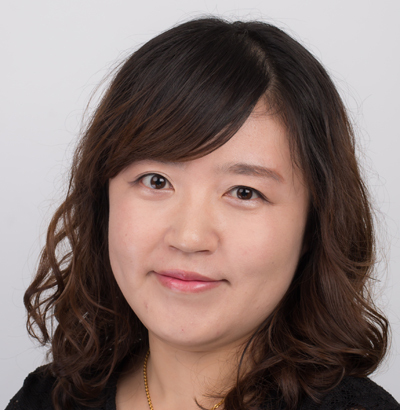 Ms. Jin also has experience in pre-litigation analysis and patent infringement litigation relating to SEP.
Ms. Jin obtained a master of law degree (LL.M) in IP from the John Marshall Law School, Chicago, Illinois, USA in 2012. 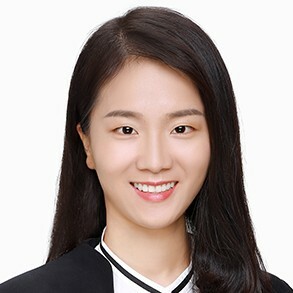 Before that, Ms. Jin graduated as a master in Communication and Information System from Tsinghua University in 2005, and received her bachelor’s degree from the same university in 2002.